Posted: Sunday, October 23, 2016. 9:50 am CST. 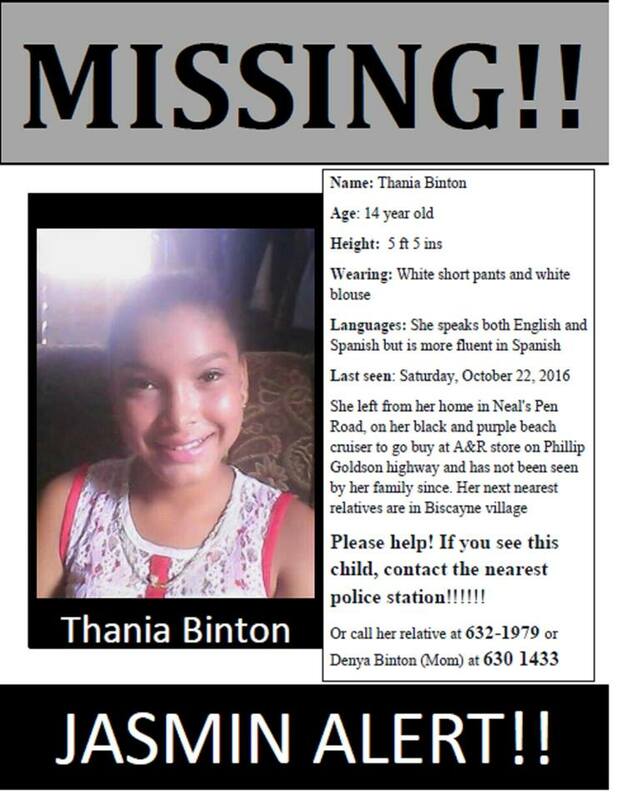 By BBN Staff: The family of Thania Binton, 14, is devastated. The E.P. Yorke student was reported missing after she left her home on Neal’s Pen Road on Saturday afternoon. She had reportedly gone on a black and purple beach cruiser to the A&R store on the Philip Goldson Highway to purchase school supplies. Her mother told BBN that this is the first time her daughter has gone missing and she now fears the worst. Binton who stands at 5 feet was last seen wearing a white shirt and a white pants. She speaks fluent English and Spanish and has relatives in the village of Biscayne. 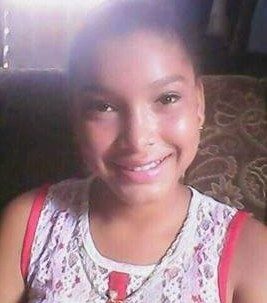 Anyone with information about her whereabouts is asked to contact the nearest police station or her mother at 630-1433.